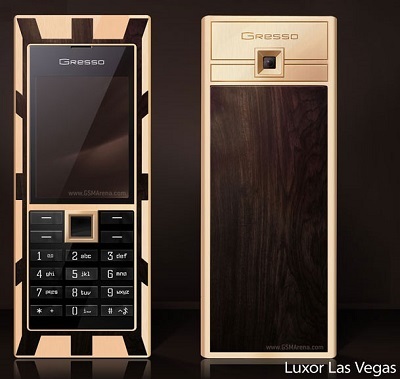 What is the sold price of GoldVish "Le Million" Piece Unique phone? 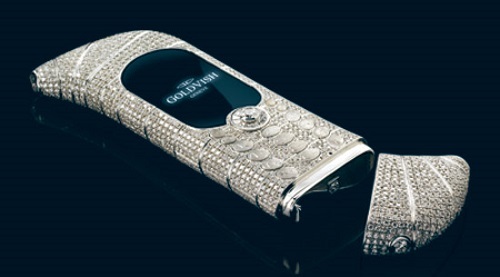 GoldVish's "Le million" Piece Unique phone was crafted by Swedish designer Emmanuel Gueit. 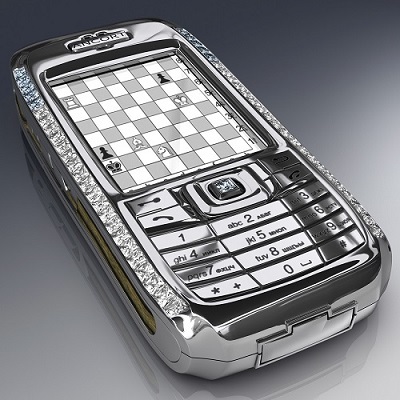 It was sold to a Russian businessman in 2006 at about $1.3 million dollars. 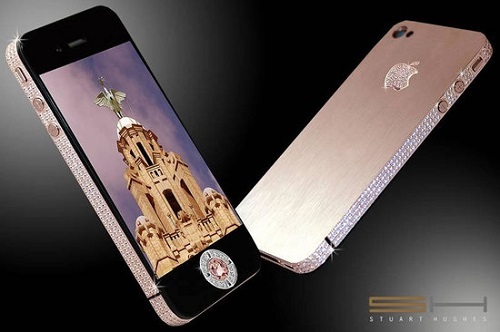 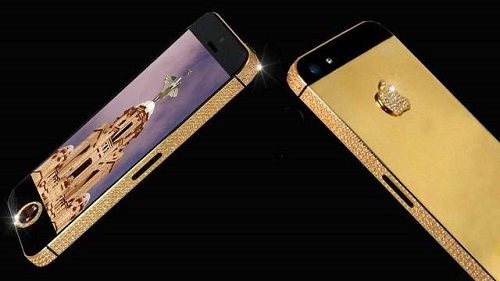 This handcrafted phone is made of 18-carat white gold, mounted with 120-carat VVS-1 graded diamonds.